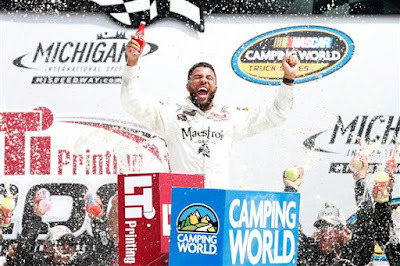 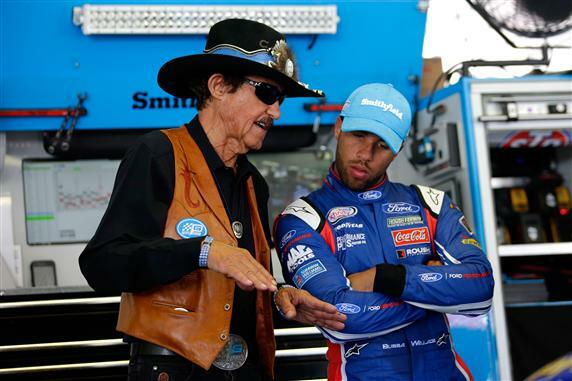 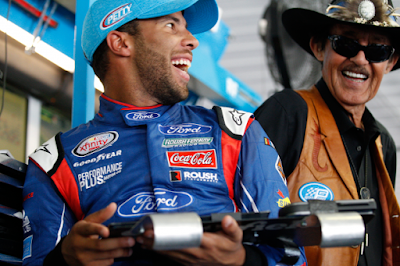 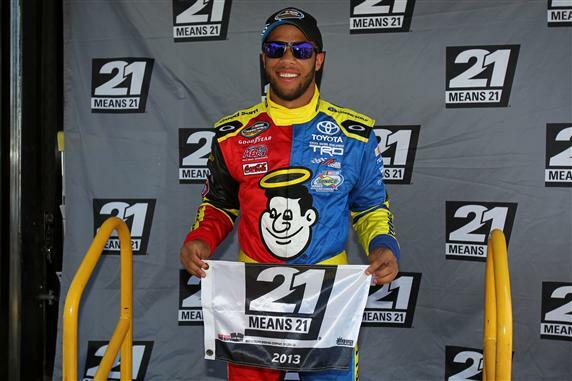 In one of the organization’s most anticipated moments in its history, Richard Petty Motorsports announced today Darrell “Bubba” Wallace Jr. as the new driver of the No. 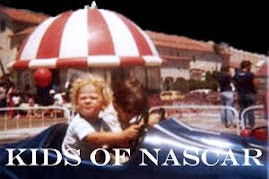 43 made famous by team co-owner, “The King” Richard Petty. 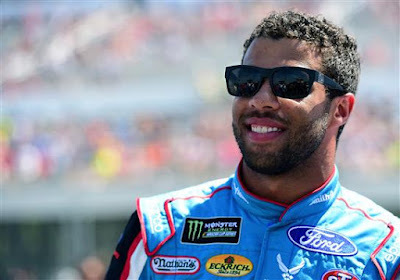 Wallace, 24, will compete full-time in the Monster Energy NASCAR Cup Series and for the Sunoco Rookie of The Year beginning at the 2018 Daytona 500. 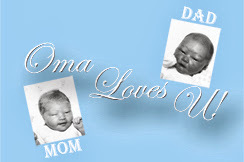 October 26, 2013 in Martinsville, Virginia. International Speedway on May 31, 2013 in Dover, Delaware. 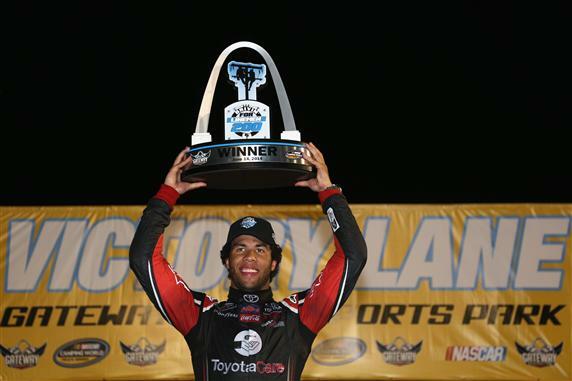 June 14, 2014 in Madison, Illinois. 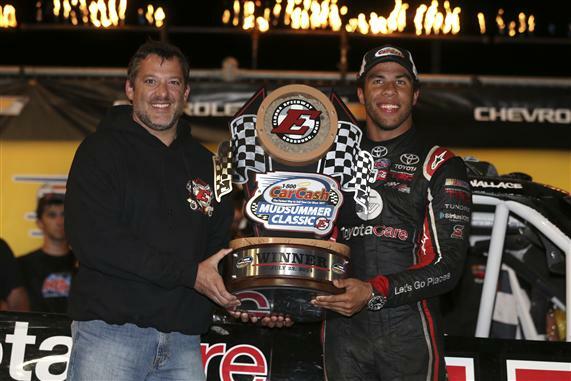 Darrell Wallace Jr. celebrates with Eldora Speedway owner Tony Stewart. 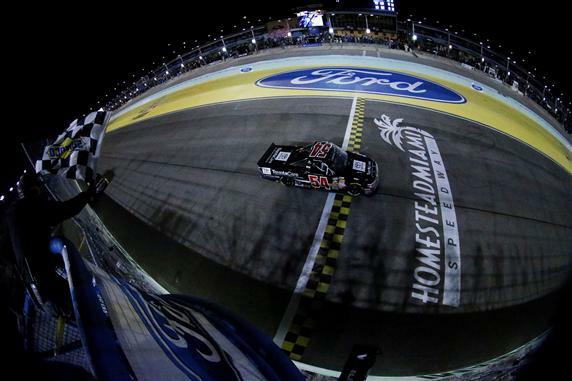 Homestead-Miami Speedway on November 14, 2014 in Homestead, Florida. 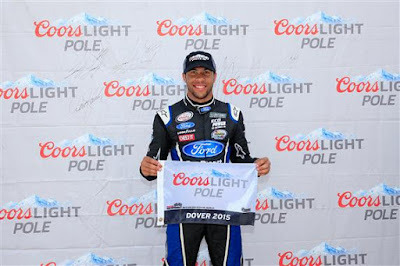 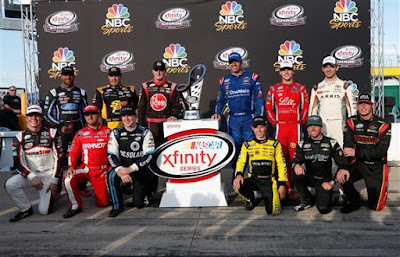 at Dover International Speedway on May 30, 2015 in Dover, Delaware. 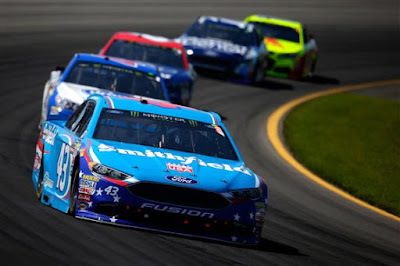 Pocono 400 at Pocono Raceway on June 11, 2017 in Long Pond, Pennsylvania. 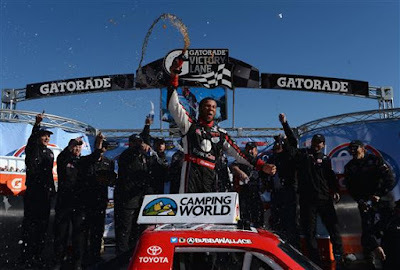 Wallace's Monster Energy NACSAR Sprint Cup Series debut. Pocono Raceway on June 9, 2017 in Long Pond, Pennsylvania. 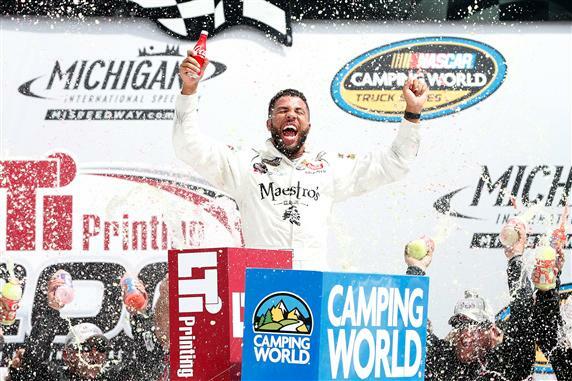 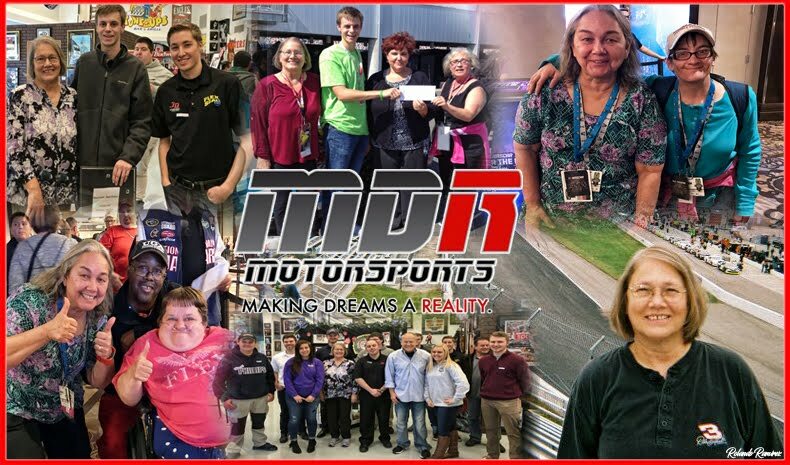 Michigan International Speedway August 12, 2017 in Brooklyn, Michigan.